Pack of 25 short readable Christmas tracts, explaining the gospel message based on colours. The Colours of Christmas (pack of 25) by Tim Thornborough was published by The Good Book Company in October 2011 and is our 21604th best seller. 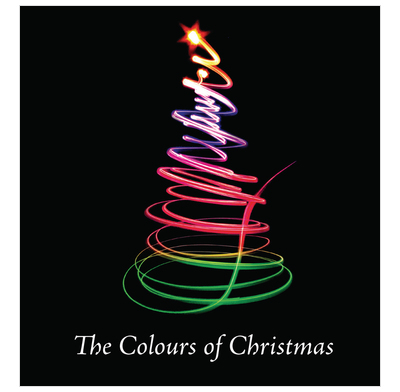 The ISBN for The Colours of Christmas (pack of 25) is 9781908317179. Be the first to review The Colours of Christmas (pack of 25)! Got a question? No problem! Just click here to ask us about The Colours of Christmas (pack of 25).